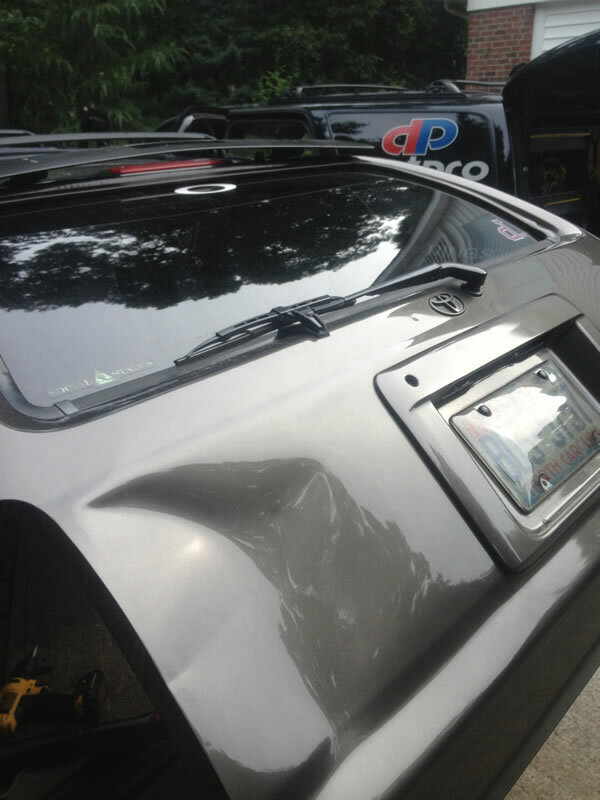 Auto Dent Repair is a quick and affordable process that doesn’t have to require major body work. 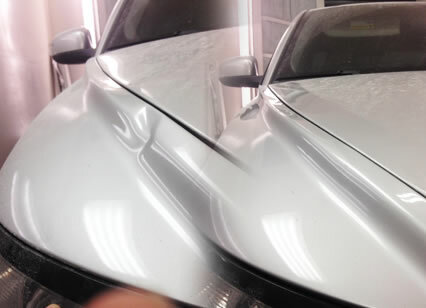 Paintless repair can be completed in as little as an hour, saving you valuable time and money. 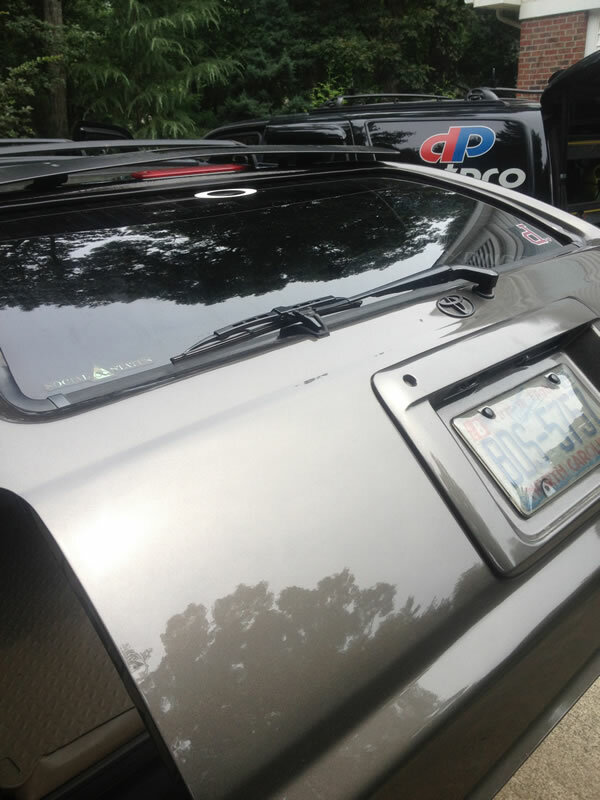 Dent Pro of the Carolinas is staffed with a trained team of technicians that will remove dents and dings from your car by reshaping the metal or aluminum panel. It does not require major body work that could leave you without transportation for days and same day service can have your car fixed in a hurry. 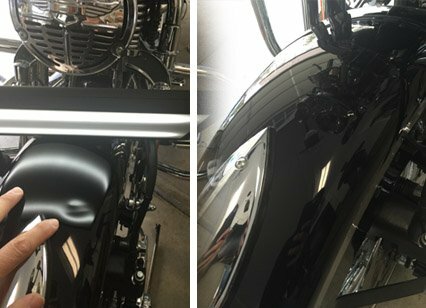 The only necessity is that the paint must be intact on the damaged area for our professionals to service your vehicle successfully. All of our estimates are always 100% free at Dent Pro of the Carolinas. We also guarantee to beat any other local estimate. If you find a lower price, just bring in a written copy of that estimate and we will beat it by 10%. Our staff is available 7 days a week and will gladly fill you in on all the details that come with Paintless Dent Repair. We stand behind the quality of our work with a 100% customer service satisfaction guarantee. 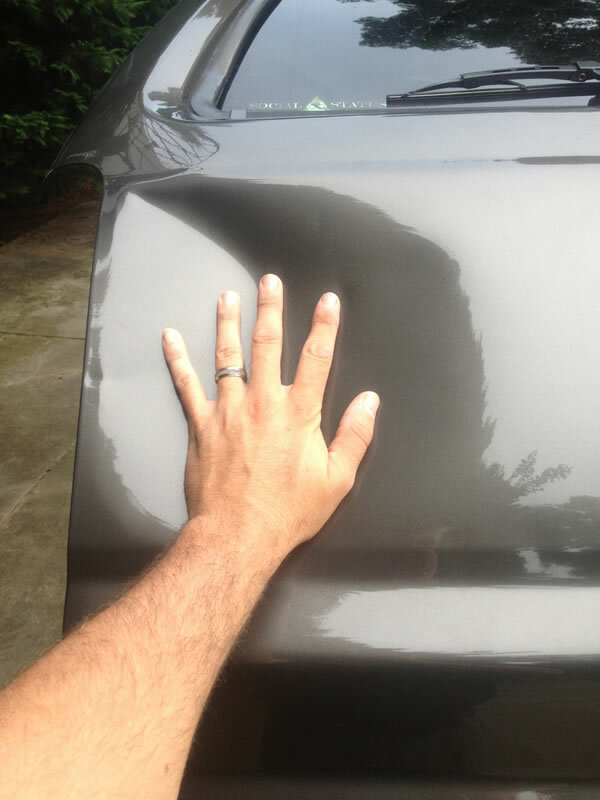 This applies to our paintless repair as well as hail damage dent repair service. 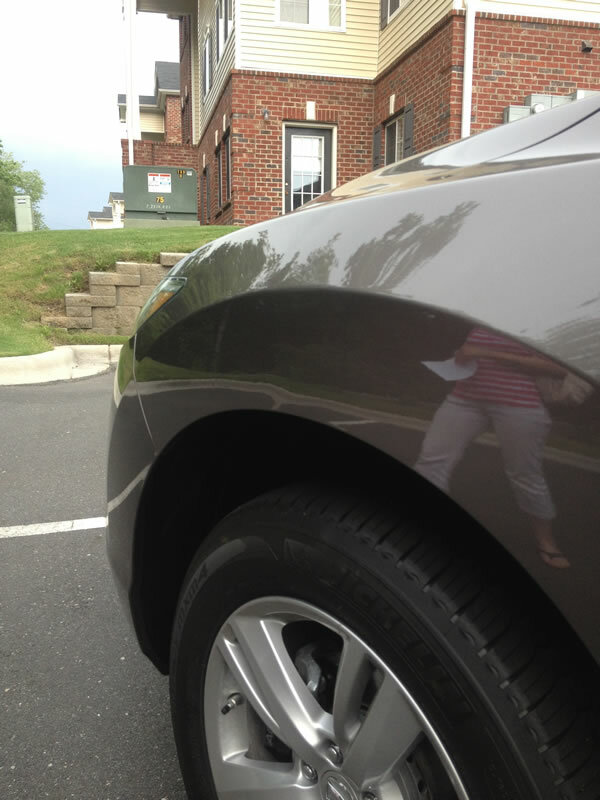 Dent Pro of the Carolinas also works with insurance companies, making the process much easier for our customers. We guarantee you will approve of our work. 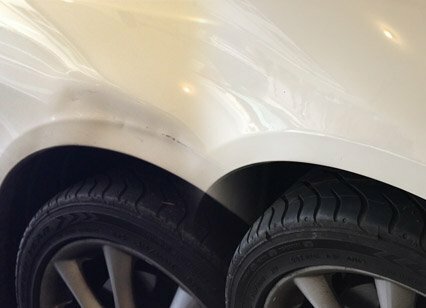 Dent Pro of the Carolinas continues to service the Charlotte area with an affordable and quick solution to minor dents and dings. Our mobile dent repair service is designed to better and more conveniently assist our customers as we offer a long list of benefits that makes repair much easier. Contact us today and let our team of professionals start working for you. 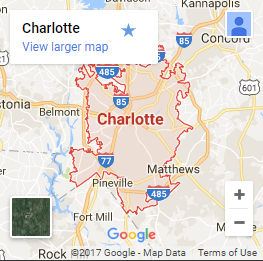 Dent Pro of the Carolinas Also Serves The Following Areas: Lancaster, Matthews, Monroe, Fort Mill, and Charlotte. Call Us Today!